We may find out next week if Futbol Club Cincinnati will win its bid for a Major League Soccer franchise. But what will a new soccer stadium actually cost Cincinnati taxpayers, and how will it affect the West End community? Cincinnati City Council Member Christopher Smitherman calls for a return to two-year council terms. 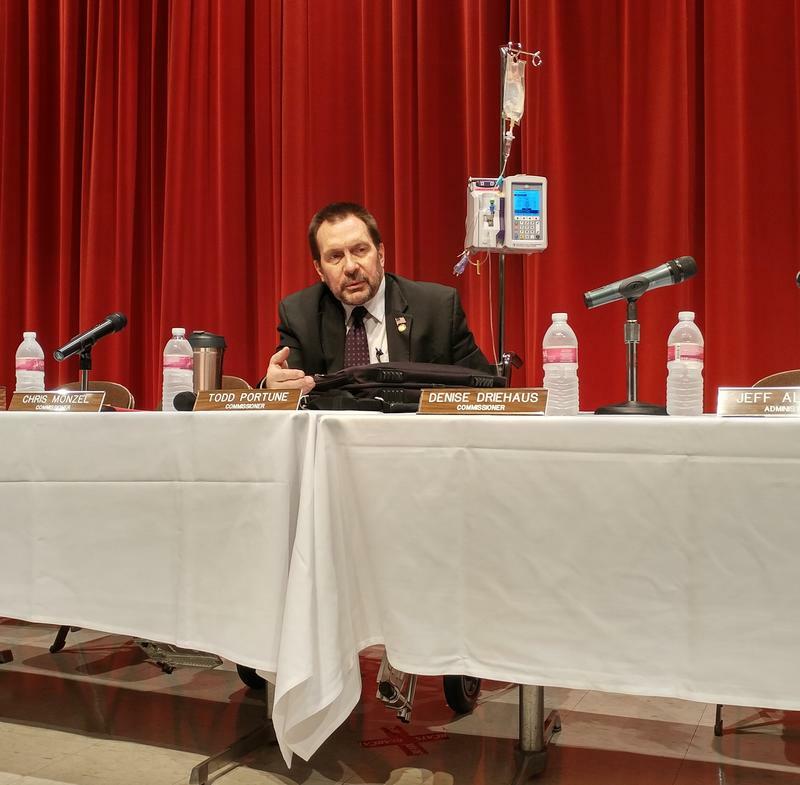 Hamilton County Commissioner Todd Portune attends his first commission meeting while continuing rehab from his leg amputation. And possible changes are coming to the Cincinnati streetcar. 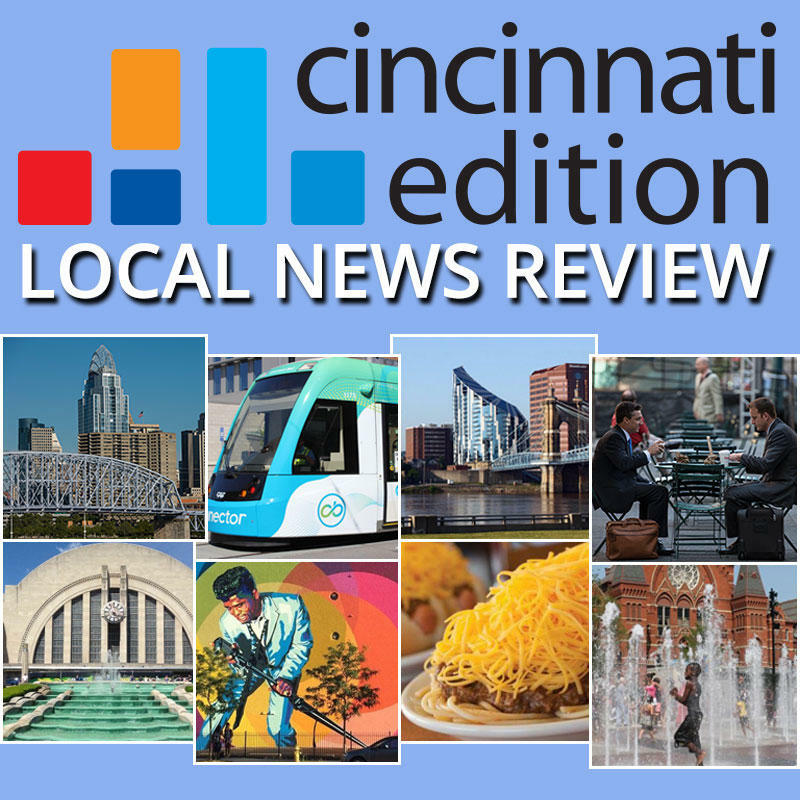 Joining "Cincinnati Edition" to discuss this week's top stories are WCPO.com Transportation reporter Pat LaFleur (@pat_laFleur); and from The Cincinnati Enquirer, regional politics reporter Scott Wartman (@ScottWartman), breaking news reporter Cameron Knight (@ckpj99), Xavier Basketball and FCC reporter Patrick Brennan (@PBrennanENQ) and political columnist Jason Williams (@jwilliamscincy). Many people are still complaining about the reliability of Cincinnati's streetcar service. The system has delayed or missed trips around the loop, and is not meeting the 12 to 15 minute service intervals that were promised.